Elegance is the only beauty that never fades, and women never goes to compromise on this. As it is the time to rejoice the season with with the color and funkiest collections by designers. 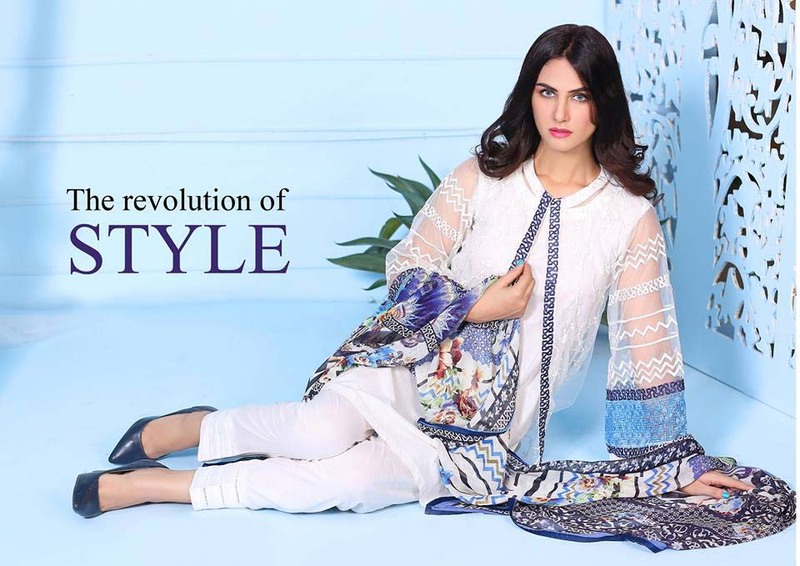 After eid-ul-fitr positive feedback from their customers, now labels are working to launch their latest festive collections as soon as possible. Among all other brand, Flora is one of them. It is the time to beat the heat with this collection, which we are going to showcase here. As lawn season is going to end and we are obsessed to find such fabric which not only day memorable as well as make us able to stand our in crowd. Flora is the latest name in Brands Fashion featuring the most modern cuts, prints & embroideries in Ladies Eastern Wear couture. They deal with soothing colors and fabulous prints. In now time, the brand has won the heartbeats of modern ladies. Each attire is best amalgamation of eastern and western touch. Now this festive season, the label has such mesmerizing range not only for young girls but also for above thirty’s. So here are going to post images of Flora Premium Festive Collection Catalogue 2017 for Women with all its details and design code. Flora Premium Festive Collection is luxuriously printed and delicate embroideries are giving this assortment a finest touch. The luxury dresses contains rich embroideries on front side of shirt, hemline and border side. Motifs are making each piece a master piece. What could be needed when you find delicate work of pearls and thread work with artistic digital prints on single apparel comprising with chiffon dupatta. So its time to freshn your wardrobes with Flora Embroidered 2017 Designers Dresses. 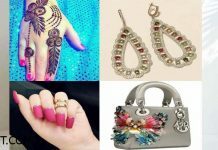 Price range of this assortment is 3,800 for all designs. Hues include off-white, blue, cyan, ferozi, green, purple, pink, red and beige. You can grab this funky series which is enriched with high quality fabric. Flora Luxury Eid Lawn Dresses are available from 20th August in all retail stores nationwide and online. 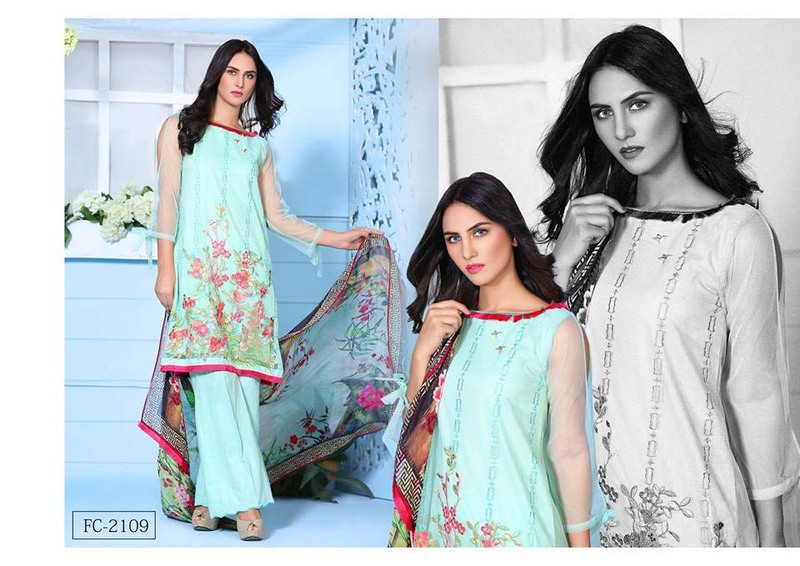 This festive assortment contains 10 articles enriched floral embroidered work.